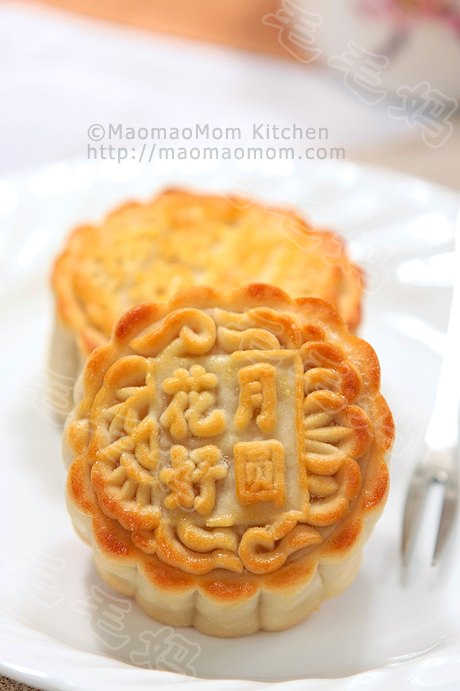 Very delicious pastry moon cake with savory meat filling. You can to to HuarenStore.com to purchase Liven electric skillet, with “maomaomom10” coupin for $10 off. 3) ½ cup unsifted cake & pastry flour (74g), 3.5 tbsp avacoda oil (42g). 1: Place flour in Ingredient 1) in a container and add diced lard (Picture 1). Work lard into flour using your fingers or a pastry blender until the mixture becomes crumbly. Add Ingredient 2) water and combine them with a fork. Transfer to a floured surface and knead a few times until form smooth dough (Picture 2). Cover with plastic wrap and let it rest for 15 minutes. 2: Combine all ingredients of Ingredient 3) in a small container (Picture 3). Mix well with a spoon (Picture 4), then cover and set aside. 3: Combine all ingredients of Ingredient 4) to 5) in a bowl (Picture 5). Stir in one direction with a pair of chopsticks for 3 minutes, until the mixture is sticky. Set aside. 4: On floured surface, knead the dough a couple of times and then roll out into an oval about 30 cm long and smooth on oil paste (Picture 6). Fold the dough twice: fold the bottom third up and the top third down (Picture 7). Turn 90 degree and roll out into a 4 mm thick rectangle (Picture 8). Again, fold the bottom third up and the top third down. Chill for 15 minutes in fridge if dough becomes too soft. 5: Finally roll the dough out into 3 mm thick rectangle. Roll from bottom to top to form a slender roll (Pictures 11-12). Cut 16 equation portions (Pictures 13). 6: Press down each dough, push in four corners and roll out into a 10 cm circle. Place 1/16 meat filling on the center (Picture 14). Carefully work the dough up to cover the filling and seal on top (Picture 15). Place it upside down (Picture 16). Repeat for the remaining 15 portions. 7: Plug in the skillet and switch on to preheat the skillet, when preheat is done, place 8 moon cake on the skillet, close the lid and select “Pie” function to cook the moon cake. 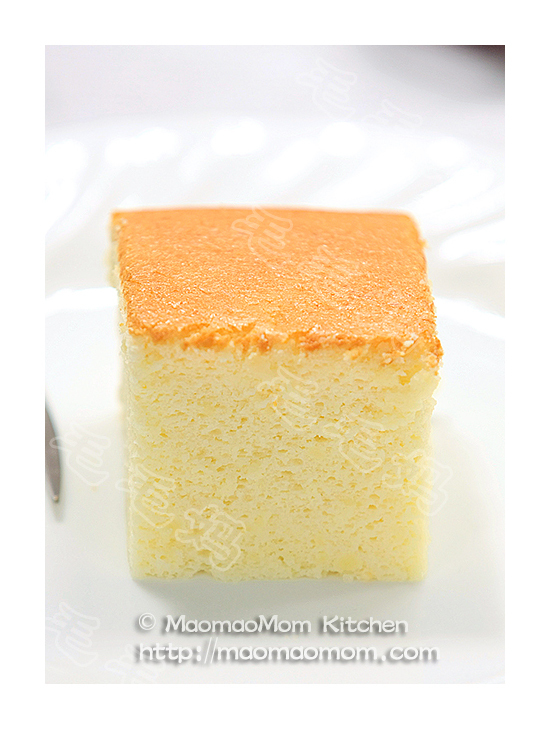 When program is done, remove the moon cakes and serve warm. Repeat for the remaining moon cakes. 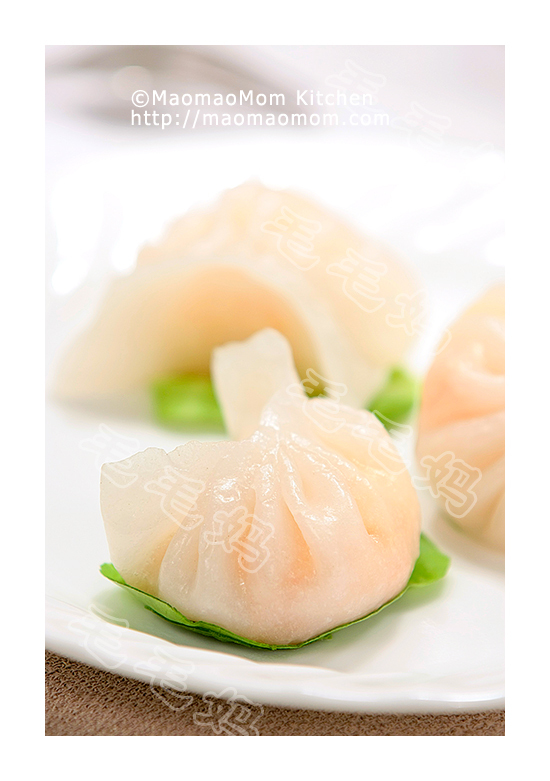 You can also bake moon cakes at 400F/205C for 20 minutes.